Together with 16 other companies and 120 researchers from Imec and the University of Antwerp, Atos has moved into The Beacon. 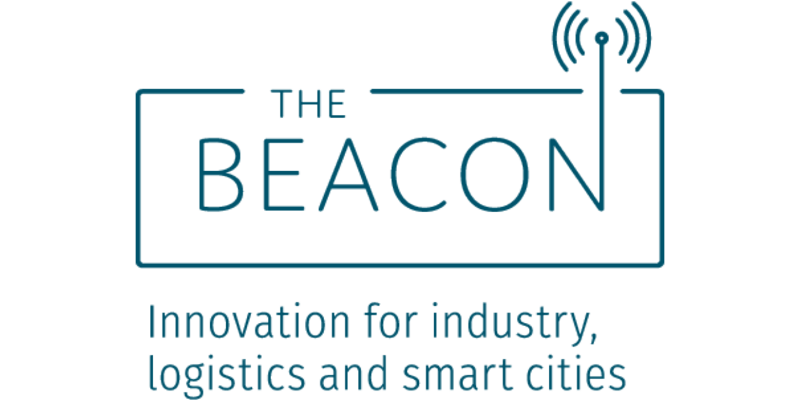 The Beacon, an initiative from the city of Antwerp, is a brand new innovation hub where commercial organizations and scientists will work together on IoT solutions for industry, logistics and smart cities of tomorrow. The hub is located in the old toll house and offers office space for start-ups, scale-ups and technology companies that want to work on IoT development. 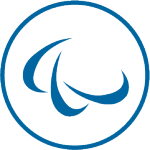 Atos applied as a candidate and was selected to participate in the project. It is a fantastic place to further expand our competence center and develop our know-how in the field of IoT, AI, big data and analytics. A core team of four people from Atos will move to the new office space. They’ll get support from additional team members such as data scientists, architects and business analysts. 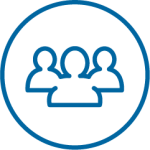 The Atos team will work on a variety of IoT related projects, from entry level proof of concepts all the way to industrial scale systems. Security and compliance will be key in all our efforts. Atos shares the building with Rombit, NxtPort, Engie Fabricom and thirteen other selected companies who aim to drive IoT development forward. Atos already focusses heavily on IoT with Atos Codex. Under the Codex umbrella, we deliver, manage and secure the entire IoT value chain. Our work with Coca Cola provides a tangible illustration of our grand ambitions: together with the Coca Cola Hellenic Bottling Company, we’re installing IoT-hardware on their fleet of 1,6 million coolers. By the end of this year, 300.000 coolers will be sending huge amounts of point of sale data, such as stock level and cooler temperature, back to Coca Cola. The company will be able to use these data to increase operational efficiency while gaining useful information through market analytics. At The Beacon, the efforts of our team will surely be boosted thanks to the presence of likeminded individuals from other companies and educational institutions.